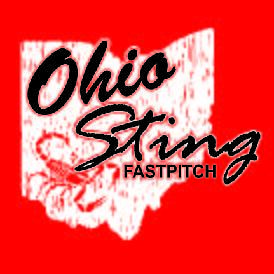 Welcome to the online store for Ohio Sting Fastpitch. We offer a variety of garments including tees, long sleeves, and hoodies. 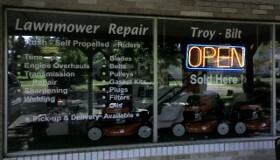 We also offer hats & stadium chairs. Additiional product will be added as they become available. Black adjustable fit hat with Scorpion on front. Gildan heavy cotton t-shirt. 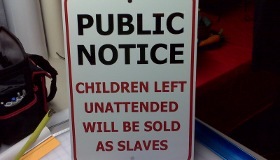 Available in Red, Black, or Charcoal. Red will have black/white logo. Black & Charcoal will have red/white logo. Graphite Blend hat with Ohio Sting logo. Red or Black stretch headband with Ohio Sting and number in coordinating glitter. 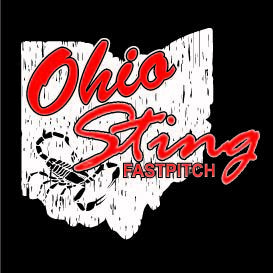 Ohio Sting Vehicle Decal. 2 color. Can be customized with player name and/or number. Badger Blend Sport Performance hoodie available in Red, Black or Graphite Blend. The logo will be either red/white or black/white. Badger digital Performance hoodie available in Red, black or graphite. 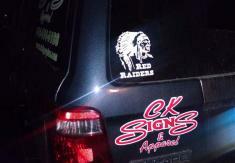 Red will have the black/white logo. Black & Graphite will have the red/white logo. Badger Fusion Performance hoodie available in Carbon / Red. 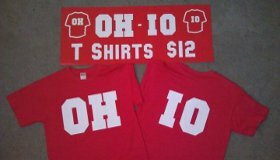 Will have the red & white logo. Badger Hook Hoodie, Ringspun 60% cotton, 40% Polyester. Available in oxford/red. 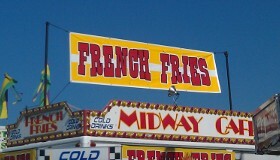 It will have the red & white logo. Performance hoodie available in red, black or graphite. Badger Sport Heather Performance hoodie available in Carbon / Red. Will have the black & white logo. Hoodie available in red, charcoal or black. Canvas stadium seat. 17"seat. Available in Red, Black or Gray. Red will have black/white logo. Black & Gray will have red/white logo.